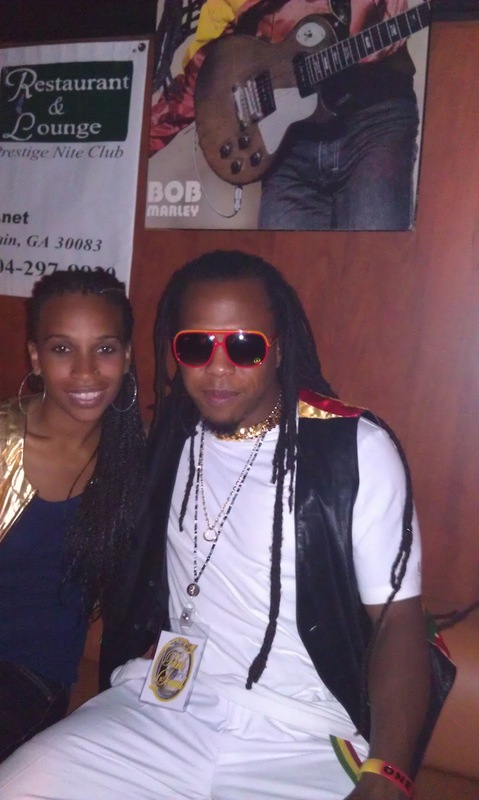 So yours truly was asked to judge a talent competition last night at Club 426 in Stone Mountain, it was presented by FanHitz.com a new version of myspace and an artist version of facebook, there site is to link the artist with the fans and promote up and coming talent and also presented by Krushmore Ent the biggest reggae and Caribbean promotion company in Atlanta, if you have been in the Atl during carnival then you already know who they are. 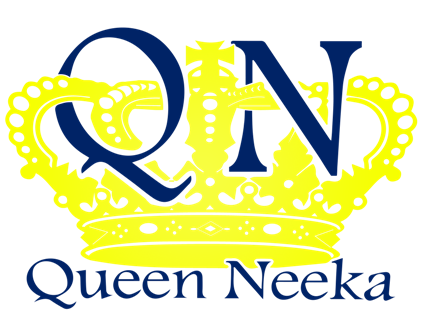 So anyway you all know Queenneeka is raw to the point so I was a bit skeptical because I didnt want to have to burst out laughing over some bulls*** talent, but to my suprise the artist were good with the exeption of one, you know there is always a group that has to many people on stage and they aint doing nothing, the only mob of people to sucessfully pull that of was Wu Tang but they all had talent. The contest was tight though, Akons DJ Benny was one of the judges along with True from Krushmore and Fan Hitz of course, just to mention DJ UNK was in the building aswell. 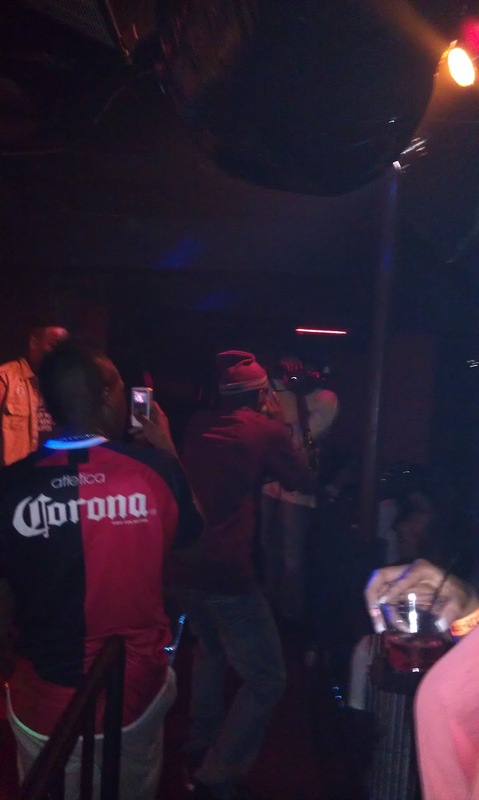 Anyway the winner recieved a $2000 cash prize and a Press and production kit from FanHitz.com. Really people if your in the Atl and have talent then I definately encourage you to enter the contest in the future. Check out the winner El Bells and the top contenders below. El Bells from South Jamaica Queens was the winner of night he now resides in College Park Georgia. El started out by watching his friends do their thing musically and got inspired to cultivate his own sound. He drew his inspiration from artist such as Nas and LL Cool J, but his sound is so much different than that his music has a mixture of Queens and Atlanta, which elevated him from the rest of the contenders, not only did his music rock the crowd more than the others but his stage presence was what took him over the top. 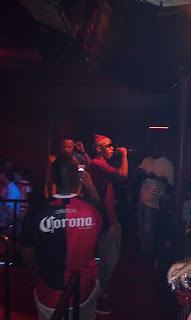 When El Bells took the stage (by himself no back up) he automatically drew the audience in with his domineering presence. His electric sound and signature move of walking on his tippe toes as he ejected his lyrics was definitely a crowd pleaser El says about his two step that "it was just something that came to him a year ago and he decided to put it out there to the audience". His outfit was just a reflection of his easy going spirit a burgundy shirt, with jeans and a hat to match his swag. When asked about his win he said "he had faith and knew he would take it", El Bells said that "he didn’t get any sleep in preparation for the night" and it actually paid off. He is currently in the studio banging it out recording tracks and he just signed with the Elizabeth Kaine agency to help promote his career. You can hear more and keep up with him @Elbells1 on twitter. Nana Binghi, from the US Virgin Islands, now resides in Lawrenceville Georgia, but is roots are from Ghana, his music is a mix of reggae and African music, influenced by Mutaburuka and Sizzla Kalonji the culture throughout the Caribbean islands. He believes that although he was born in the Virgin islands he identifies his self by his roots of Ghana, Binghi references that a German shepherd can be born anywhere in the world but it would still be a German shepherd same as his with his African roots. He wore a grey sneakers with white pants a t -shirt and a vest that had the colors of Ghana on the back. Nana Binghy was one of the favorites of the night for the crowd, he brought a creative mix of Africa and the Islands, I would say that I actually enjoyed listening to his music and would like to hear more from him you can reach him @nanabinghi on twitter and nana binghi on facebook. King Lion, from the US Virgin Islands of ST. Thomas and now lives in Atlanta. King Lion actually won this contest before when it was just a $100 prize, but his luck did not continue on to this contest. However King Lion was definitely in at the top of the contenders to take it. His music is about life and reality, one of his friends encouraged him to pursue a music career because his voice is so commanding. His musical influences stem from, Pressure Buss Pipes to Jah Cure ( two of my Favorite artist) and Christopher Martin. His ensemble was a t-shirt and camouflage pants. King Lions his mix tape comes out in November called “Two sides to my story” he hopes to have a party at Club 426 to promote the mix tape. When King Lion took the stage his voice got everyone’s attention, think of being in a spot and hearing a powerful roar of a musician take the stage, I definitely know why they call him King lion, his talent and message can be linked to the ranks of his musical influences very socially conscious. You can follw him on @only1kinglion on twitter and kingliondefuture on facebook.